Add to your fabric stash with these beautiful 10″ inch Layer Cake squares. There are 26 squares total. We only use top quality name brand quilting fabric. 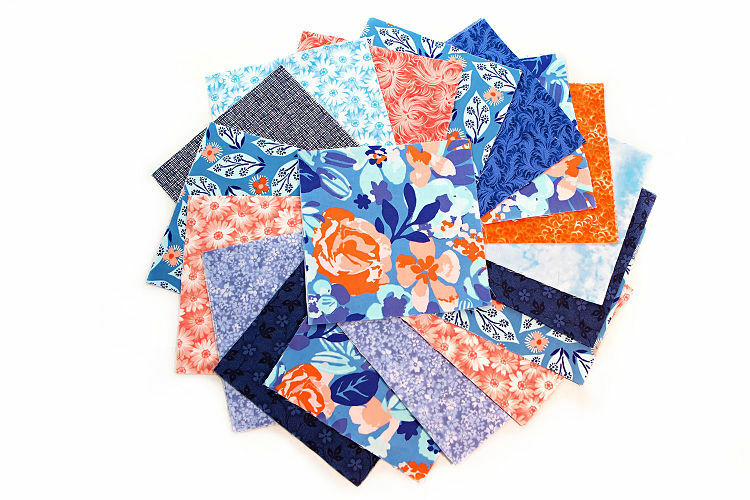 They are all 100% cotton quilt shop fabric. They come from a smoke-free store.